In a world where a person’s portfolio of devices and peripherals interoperate seamlessly, docking plays an important role by enabling portability and productivity through quickly, seamlessly, and more securely connecting the peripherals a user needs to accomplish a task. 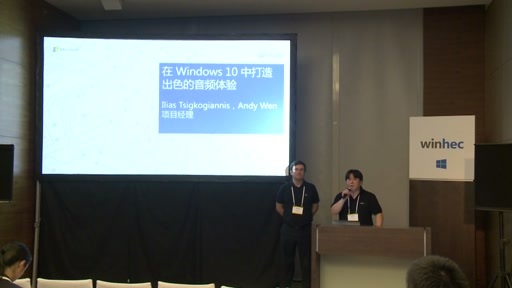 This session will provide system and device builders with the guidance to create great hardware that lights up the Windows 10 docking user experience. 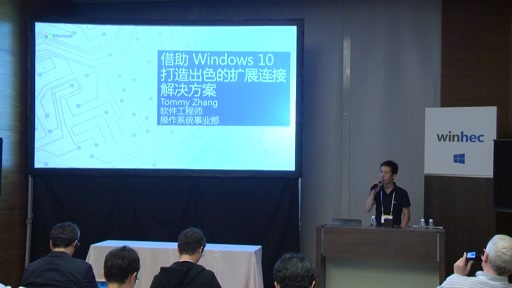 Topics include: overview of the Windows 10 docking user experience, implementation details for docking technologies: WiGig, Miracast, USB type-C, and guidance for solutions with custom docking connectors. Intended Audience: OEMs, ODMs, IDHs, IHVs, Peripheral Manufacturers, Driver Developers.